Our performance CDI module will give you the most bang for your buck. With increased spark energy you will experience easier starting and better throttle response. Removes the speed limiter and increases max revs by 1000 to 7800 RPM. It also will eliminate the reverse rev limiter. Compatible with both standard gauges and Rhino digital dash. Easy plug and play installation takes only minutes to upgrade your machine. 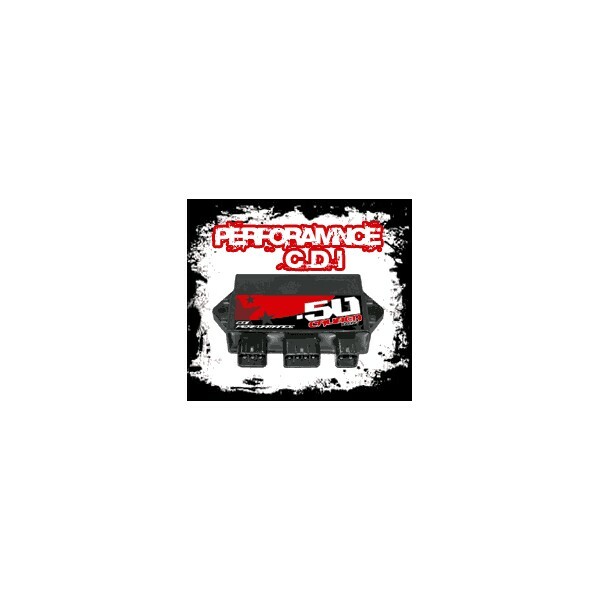 Our performance CDI module will give you the most bang for your buck. 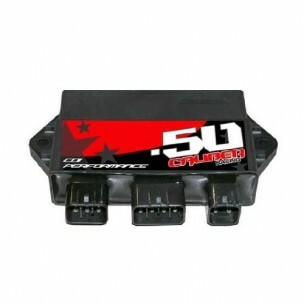 With increased spark energy you will experience easier starting and better throttle response. Removes the speed limiter and increases max revs by 1000 to 7800 RPM. It also will eliminate the reverse rev limiter. Compatible with both standard gauges and Rhino digital dash. Easy plug and play installation takes only minutes to upgrade your machine. 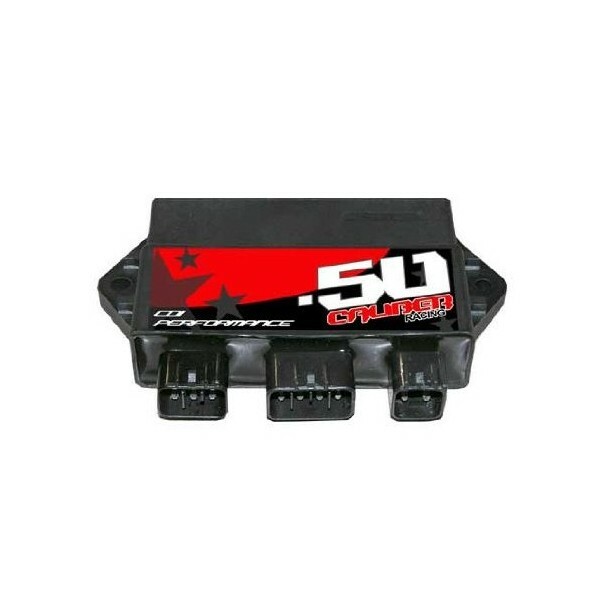 This module with also work with many of the Chinese 700c Rhino clones with carbureted engines.Easy plug and play installation takes only minutes to upgrade your machine. This module with also work with many of the Chinese 700c Rhino clones with carbureted engines. - 6 month replacement warranty!